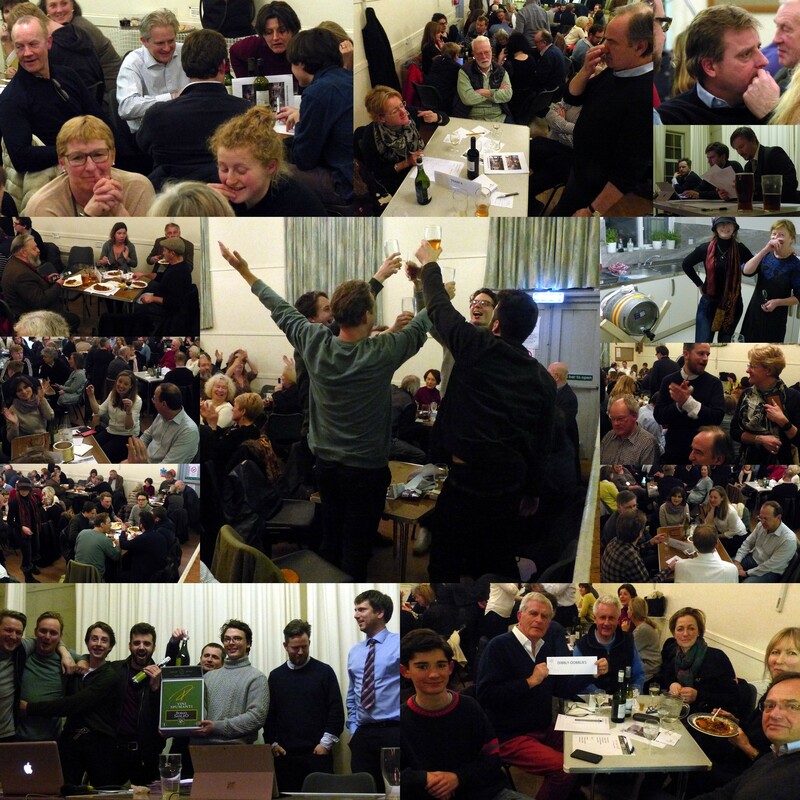 New Quizmaster, same full house, same location, updated menu, same sound system but under new ownership, new face on the stage, familiar face on the stage, same beer, new Rose… Yes, it was all change (mostly) for the 2018 Grantchester Cricket Club Quiz. Expectations were high for less cows (yes), more questions on real tennis (no), more cricket (the same), more Grantchester (definitely yes), more insides of pubs (yes) and more knowledge of Generals (definitely no). So there was a high level of tension as the clock ticked its way to 7pm. Aforementioned sound system put in an unexpected cameo as it took an instant dislike to the newly re-knee’d Wiz. Fortunately it was soon eyes down as Jamie led us through 10 rounds of beer, wine and questions. Team K eeked out an early position in the lead (or close to it anyway) thanks to the appearance of the Real Donald but we were floored by a missing Joker and the absence of anyone under 58 on the team, not to mention the continuing rounds of beer, wine and pesky questions. However by half way, The Quizlamacists had stormed ahead into a lead leaving the formerly Wreigning Wrays (now officially, The Officials), Feathers & Co (didn’t get that one), the Doosras who found themselves with no way to turn (a bit lame, Ed), No Balls (no comment), Allomenteers (not a great harvest this year), Captain Corelli’s Sadolin (a wood preservative, apparently) and all the other teams who didn’t lend themselves to fairly obvious puns, in their wake. And wake, they did not as while the lead closed, the officially placed 2nd place team, couldn’t quite catch them, the Quizlamic State that is. Click on image for larger….